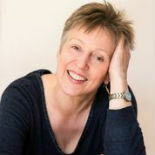 Julie is an author and historian with a special interest in the Second World War. 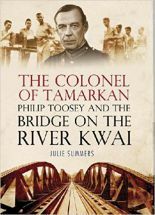 The Colonel: Philip Toosey and the Bridge on the River Kwai (Simon & Schuster 2005) was a biography of her grandfather. 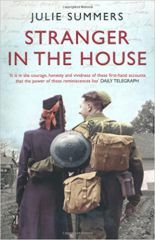 Stranger in the House was published in September 2008 by Simon & Schuster and looked at the impact of men returning from the war on family life. 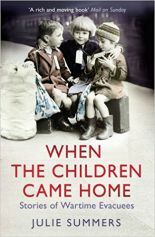 When the Children Came Home about evacuees attracted 5 star reviews. 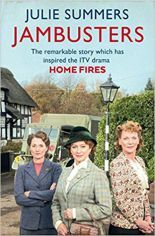 Jambusters, a history of the Women’s Institute in WW2, was the inspiration for ITV’s highly successful drama series HOME FIRES that ran for two seasons in 2015-15. 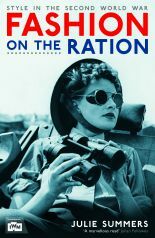 Julie published Fashion on the Ration in conjunction with the Imperial War Museum for their major exhibition for 2015-16. 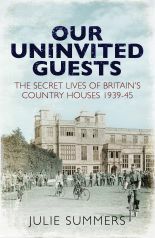 Our Uninvited Guests (Simon & Schuster 2018) examines the secret lives of some of Britain’s country houses during the war. She is currently working on a biography of the wartime editor of Vogue, Audrey Withers.